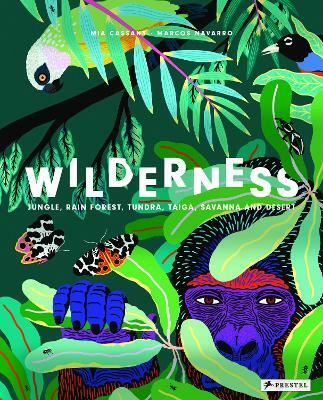 These wallbooks are an amazing feat of publishing. 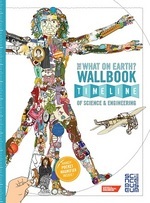 The Nature Timeline shows the complete story of natural history in 1,000 species on a 2.4 metre-long timeline beginning with the formation of the Earth to the latest breakthroughs in evolutionary science. 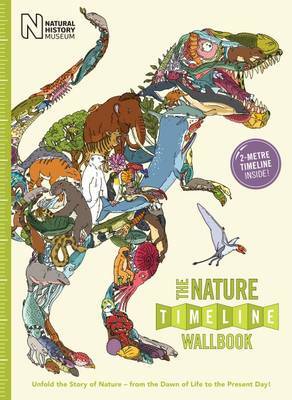 Perfect for younger readers but also relevant to all ages, this comprehensive, accessible and versatile wallbook is the first ever attempt to illustrate the entire history of nature and natural science on a single piece of paper. In addition to the Wallbook, The Nature Timeline also includes a Chronicle which features more than 30 newspaper stories and a quiz. Explore life on Earth with the most visually stunning timeline of evolution ever created, stretching back 4 billion years to the first signs of life in the seas. 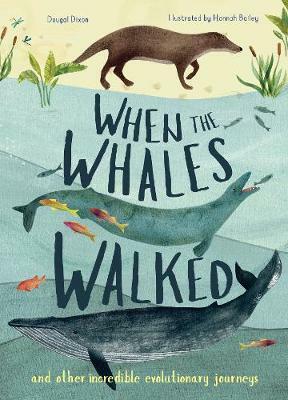 Then witness the emergence of multi-cellular life, the colonisation of the land, the reign of dinosaurs, mass extinctions, the migration of mammals and finally, the story of humanity from the first two-legged hominids to a world populated by more than 7 billion people today. 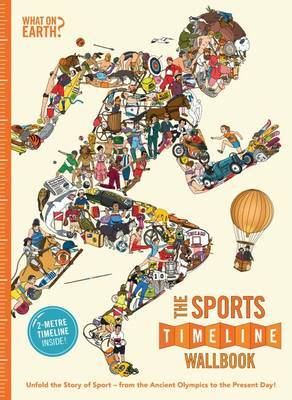 A3 in size and comprising a remarkable 2m long, fully illustrated timeline, it can either be read like a book or unfolded and stuck on a wall. 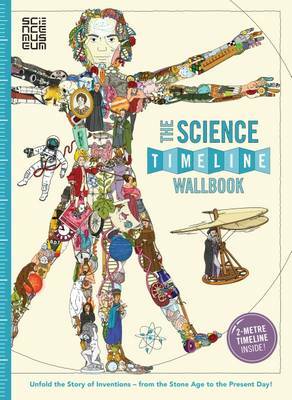 The The Nature Timeline also includes more than 30 newspaper articles, a 50-question quiz and a pocket magnifier. 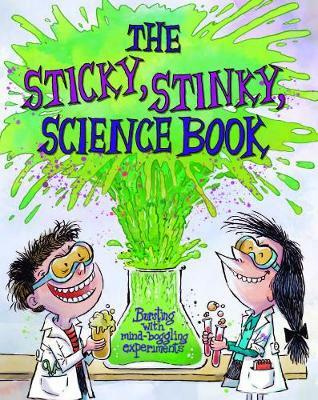 Perfect for 6-14 year olds but equally fascinating for adults of all ages. 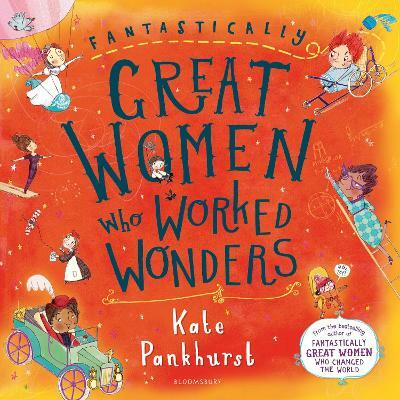 Created in partnership with experts at the The Natural History Museum. Other Categories: Reviewed by Children, What On Earth?